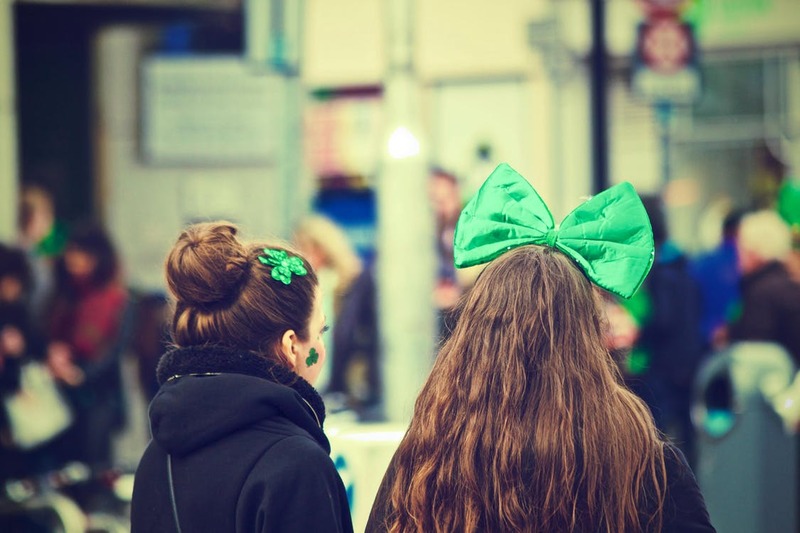 With St. Patrick’s Day fast approaching and March being Irish-American Heritage Month to honor the 33.1 million people in the U.S. with Irish ancestry, a couple years ago, the personal finance website WalletHub took a close look at Best & Worst Cities for St. Patrick’s Day Celebrations. To find out which cities are the best for celebrating literally the greenest holiday in the U.S., WalletHub’s number crunchers compared the 100 most populated cities across 17 key metrics, ranging from “number of Irish pubs and restaurants per capita” to “lowest price for a three-star hotel on St. Patrick’s Day” to “weather forecast” for the holiday. St. Louis has the highest number of Saint Patrick’s Day parties and festivals per 100,000 residents, which is 33 times more than in Phoenix, the city with the lowest. Pittsburgh has the highest percentage of Irish population, 16.4 percent, which is 55 times greater than in Hialeah, Fla., the city with the lowest, 0.3 percent. Seattle has the highest number of Irish pubs per 100,000 residents, 2.19, which is 28 times more than in Los Angeles, the city with the lowest, 0.08. Atlanta has the highest ticket price for St. Patrick’s Day parties, $69, which is eight times more expensive than in Orlando, Fla., the city with the lowest, $9. Chicago has the highest average beer price, $14.04, which is two times more expensive than in Albuquerque, N.M., the city with the lowest, $6.65. Detroit has the highest violent-crime rate, 19.89, which is 40 times greater than in Irvine, Calif., the city with the lowest, 0.49. Lubbock, Texas, has the highest number of DUI-related fatal incidents per 100,000 residents, 6.8, which is 10 times more than in Boise, Idaho, the city with the lowest, 0.7.